And a day of vindication by our God…. 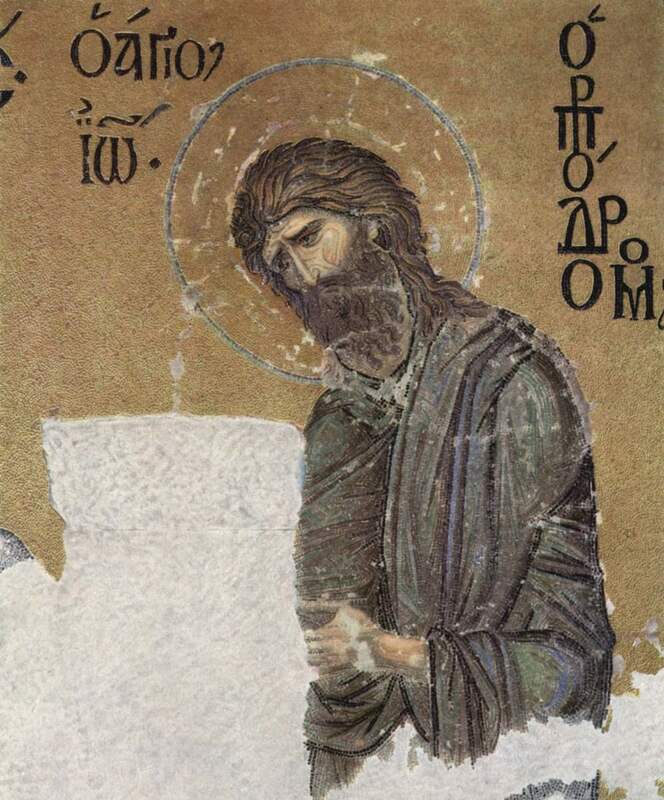 The text from Luke 1 echoes Isaiah 61. In each case a prophet will proclaim a message from God, who “has visited his people” and liberated them (Luke 1:67, New Jerusalem Bible). This seems like an excellent time to point out the obvious: Post-Exilic Judea was part of the Persian Empire and Post-Hasmonean Judea was part of the Roman Empire. The Persians were generally more friendly that the Romans, at least. So what kind of liberation was this? It was not political autonomy or independence. No, this was spiritual liberation–freedom (with rules) to love and follow God in daily practices and attitudes. Any lack of liberty–such as slavish legalism–was self-imposed. This spiritual liberation did not–and does not–depend on outside political or legal forces. In other words, this is an internalized liberation. Many martyrs have exhibited it under great stress. I have been writing hagiographies for my SUNDRY THOUGHTS weblog lately. Again and again I have encountered exhttp://neatnik2009.wordpress.com/amples of this pattern. These martyrs still died, but they died as free men and women, even though they were prisoners. Regardless of your circumstances, O reader, may you be free. as a bride adorns herself with her jewels. to spring up before the nations. as it was in the beginning is now, and will be for ever. Amen. What then? Are you Elijah? Who are you? Let us have an answer for those who sent us. What do you say about yourself? I am the voice of one crying out in the wilderness, “Make straight the way of the Lord,” as the prophet Isaiah said. Why then are you baptizing if you are neither the Messiah, nor Elijah, nor the prophet? I baptize with water. Among you stands one whom you do not know, the one who is coming after me; I am not worthy to untie the thong of his sandal. This took place in Bethany across the Jordan where John was baptizing. My Eastern Orthodox brethren refer to Mary of Nazareth as the Theotokos, or God-bearer. That she was, indeed. Through her God chose to become incarnate, to become one of us, and therefore to set into motion redemptive plans while affirming human dignity. It is a great mystery, one I choose to savor, not try to explain away or dismiss. 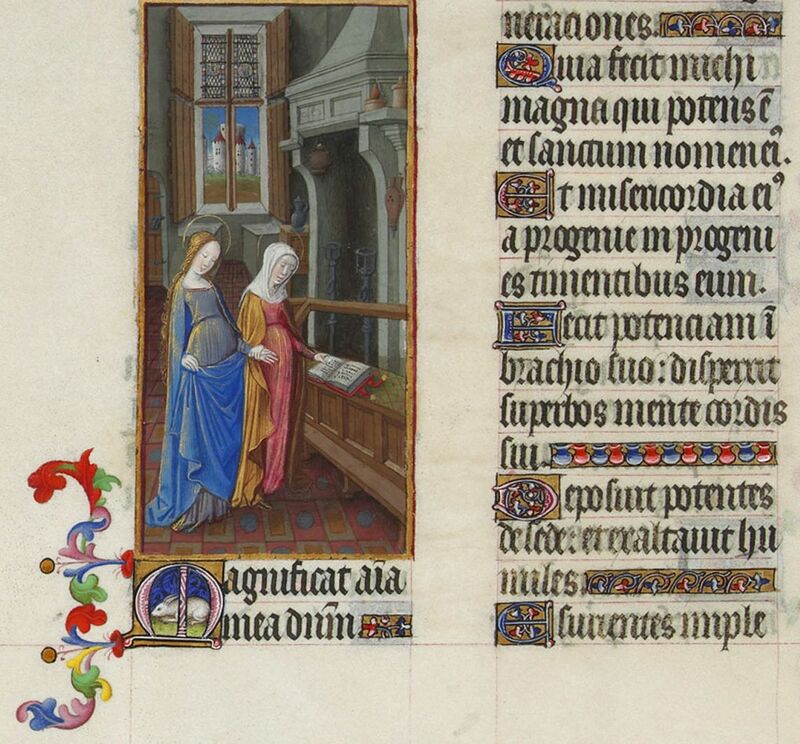 So I invite you, O reader, to echo the words of the Magnificat and to say the Hail Mary. And, I hope that, regardless of the state of your mariology (assuming that you have one) , that you will recognize yourself and all other human beings as God-bearers, then treat yourself and all others accordingly. Much justice will flow from that attitude.